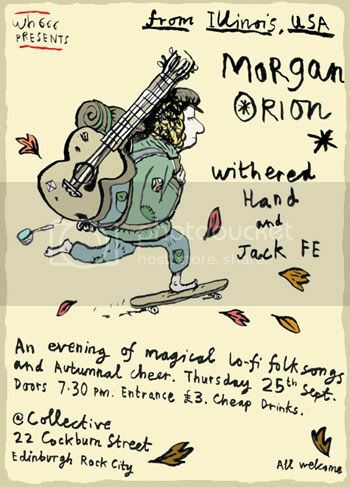 Jeff Lewis :: View topic - lo-fi edinburgh! Posted: Sun Sep 21, 2008 10:21 am Post subject: lo-fi edinburgh! look everyone! if you're a burgher of edina, or know someone who is, get thme to come along! gonna be awesome! it was awesome, as were you and emma, thanks so much!! !